If it were possible to go full Eloise and reside permanently in a luxury hotel, I would. It's more than the thrill of late-night room service and the never-ending fluffy pillows — a good hotel room has a personality of its own. 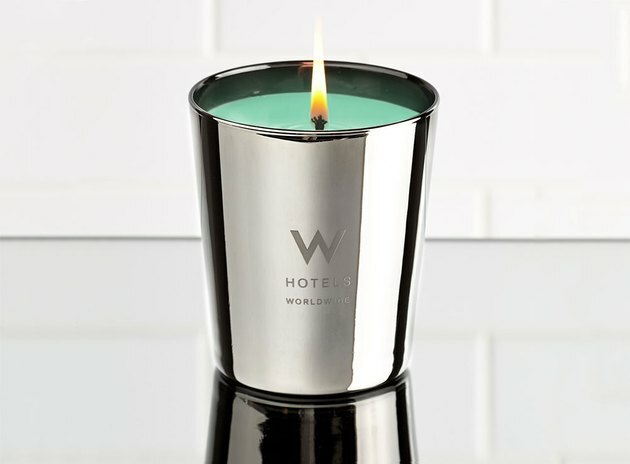 Of course, most of us eventually have to check out, but one thing that can soften the blow is a good hotel candle. Some on this list smell exactly like the hotels they come from, offering instant transport back to Old Hollywood or fashion-forward Paris, while others take inspiration from their surroundings, capturing the essence of New York cool or Hawaiian relaxation. Even better: All of them are cheaper than a penthouse suite. Staying at the Chateau, as regulars call it, is like stepping into a time machine that hits all eras of Los Angeles history: the rooms are appointed in cheerful 1930s style, and around every corner is a story about debauched rock stars of the '70s and it-girls of the '90s getting up to no good. The signature scent, gardenia with a hint of spice, perfumes the whole place with that same ineffable glamour. Nightlife impresario turned hotel magnate Ian Schrager's chain of Edition hotels are fully shoppable — you can buy everything from bath products to the faux-fur throws and copper pineapples that decorate rooms in New York, West Hollywood, and Barcelona. 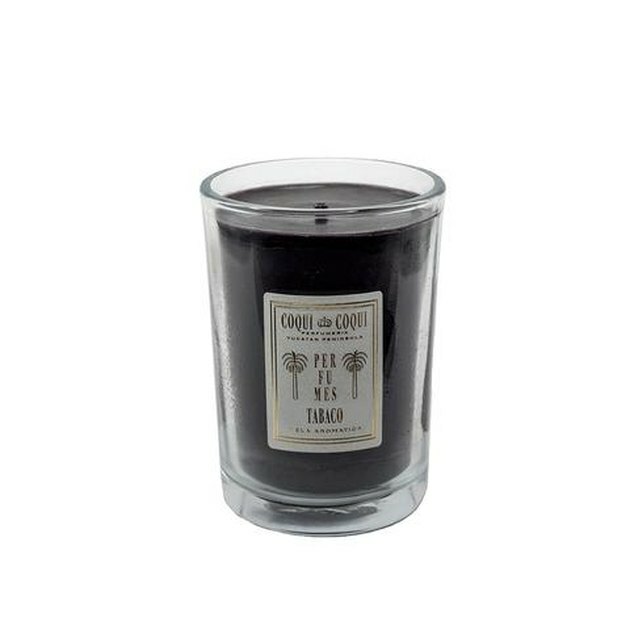 This candle — black tea with hints of citrus — will give your apartment the look and the scent of Studio 54 circa now. At Hôtel Costes in Paris's swanky 1st arrondissement, each room is furnished with flea market-sourced antiques and outfitted in lush, jewel-toned velvet; an attempt to reinterpret Baroque styles for a modern audience. The primary notes in their Brown candle are waxed wood and rum, while the amber glass container gives off a warm, perfectly 17th century glow. There's a W in almost every major city for a reason: they've got the business of good hotel rooms down to a science. 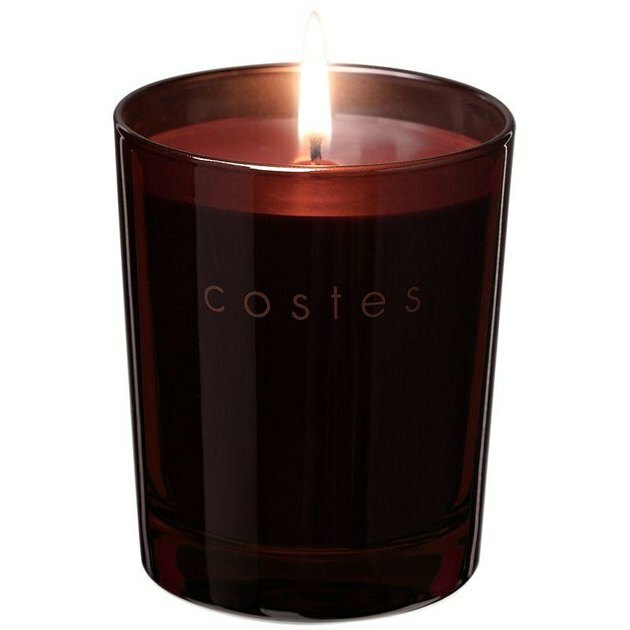 So many properties means a wealth of custom fragrances, a number of which are available in candle form. The oud bergamot stands out for its pairing of two complex scents, and the green wax pops in that sleek silver vessel. It can be kind of difficult to wrap your mind around the Coqui Coqui experience if you haven't been, but basically: this hotel group boasts eight properties (seven in Mexico's Yucatan peninsula; one in Bora Bora) and they're all defined by signature scents. In fact, each residence boasts its own on-site perfumery, which uses locally sourced ingredients to make intoxicating aromas that are distinctly influenced by their surroundings. One fun winter activity is huddling under a blanket on the couch and scrolling through Instagram, specifically to look for pictures of acquaintances in Hawaii. 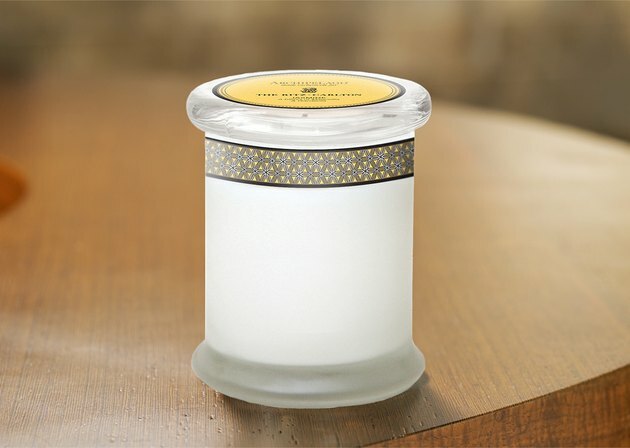 If this sounds more torturous than soothing, this jasmine candle is a good investment. The soft jasmine scent is rendered in a special slow-burn wax, so you can really take your time envisioning yourself on a sunny island beach even in the worst snowstorms. 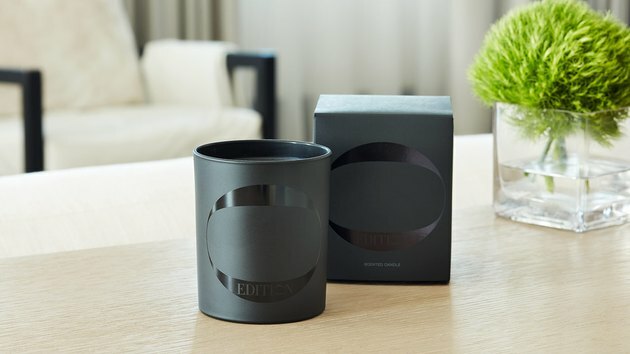 The first thing to know about this candle is that you can't buy it online — getting one requires picking up the phone and calling the West Hollywood hideaway's front desk (so elusive, we couldn't even find a photo!). The second thing to know is that it's worth it — on a recent visit to Petit Ermitage, I lasted half an hour into my weekend stay before begging (nicely!) a concierge to tell me more about the heavenly smell of the place. Turns out it was mostly Atlas cedar and Baltic amber, and I left with a few (OK, more than a few) of the black-tinned candles tucked into my suitcase. 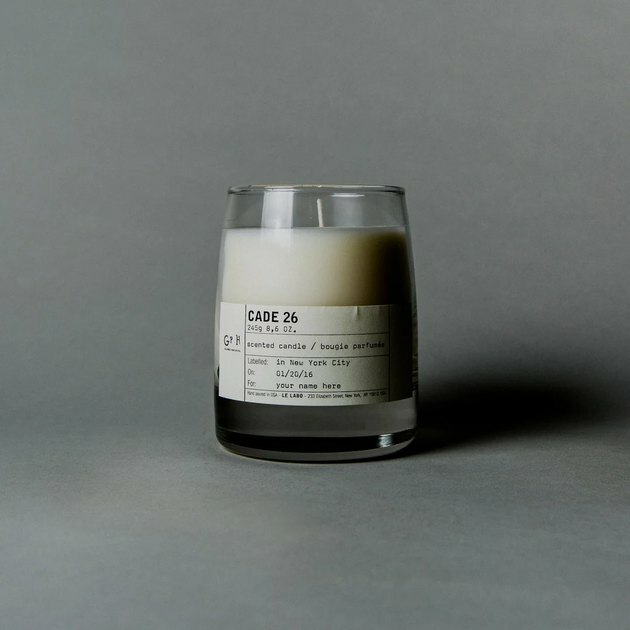 NYC's Gramercy Park Hotel candle was developed exclusively for the property by cult-favorite fragrance company Le Labo, meaning it's guaranteed to make any room smell at least thirty percent cooler. Joya is a New York-based candle brand that marries the classic richness of Diptyque or Trudon to a thoroughly modern ethos. Based out of a 19th century Brooklyn garage, Joya candles are ethically and sustainably designed, sourced, and manufactured. The Shinola is a just-opened hotel occupying a former hardware and sporting goods store in downtown Detroit. 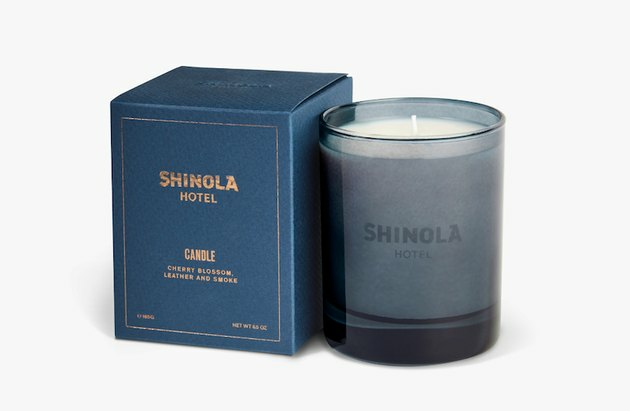 The Joya x Shinola candle is bold — floral cherry blossom combined with notes of leather and smoke — and extremely covetable.